As per the client's specifications, we manufacture a wide range of Medium Expansion Foam Generators. 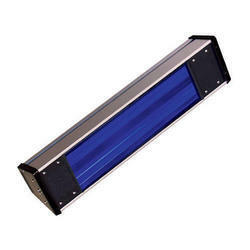 We are offering UV Lamp to our clients. 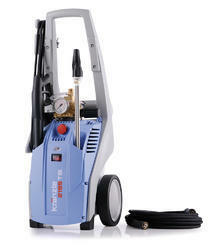 Looking for Tank cleaning Machines ?